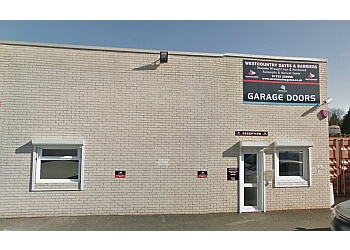 Hand-picked top 3 garage door companies in Plymouth, UK. 50-Point Inspection includes local reviews, history, trading standards, ratings, satisfaction, trust, price and their general excellence. Only the bee's knees! 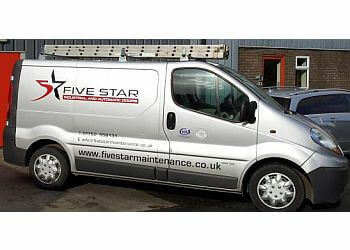 Free site survey and quotation ● Provides high-quality installations at a great value ● Offers you the best value and quality garage doors available ● They Covering Devon, Cornwall, Somerset, Dorset & Surrounding Areas. 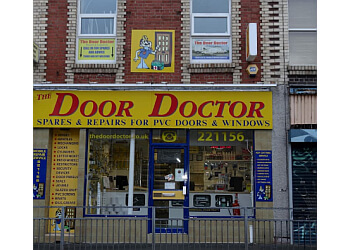 THE DOOR DOCTOR UK LTD.